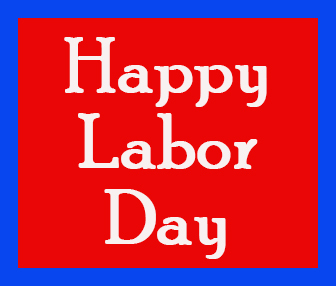 News • Page 10 of 10 • Domino Plastics Company Inc.
Have a great Labor Day from all of us at Domino Plastics. 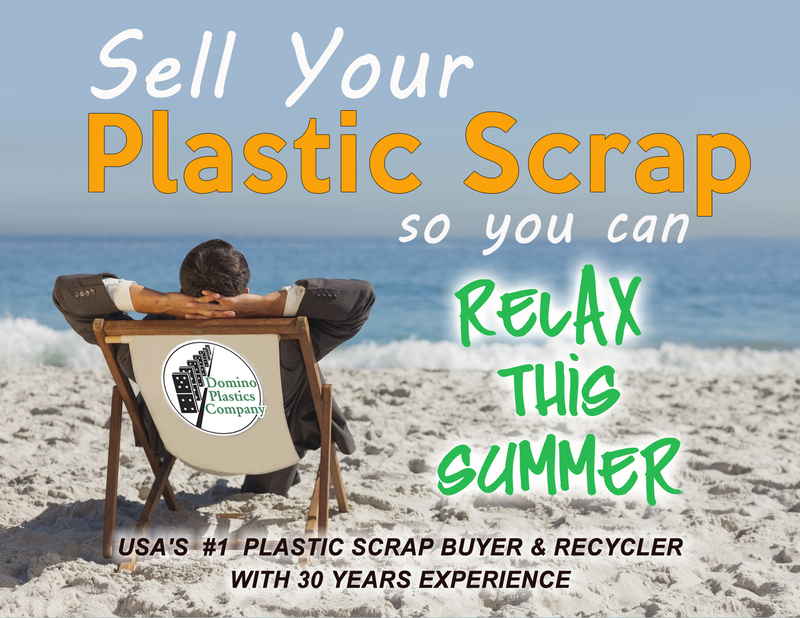 Contact us if you have any plastic scrap you’d like to sell. We buy all types and forms of post industrial plastic materials. Call or text material details and pictures for a fast price quotation: (516) 972-5632. 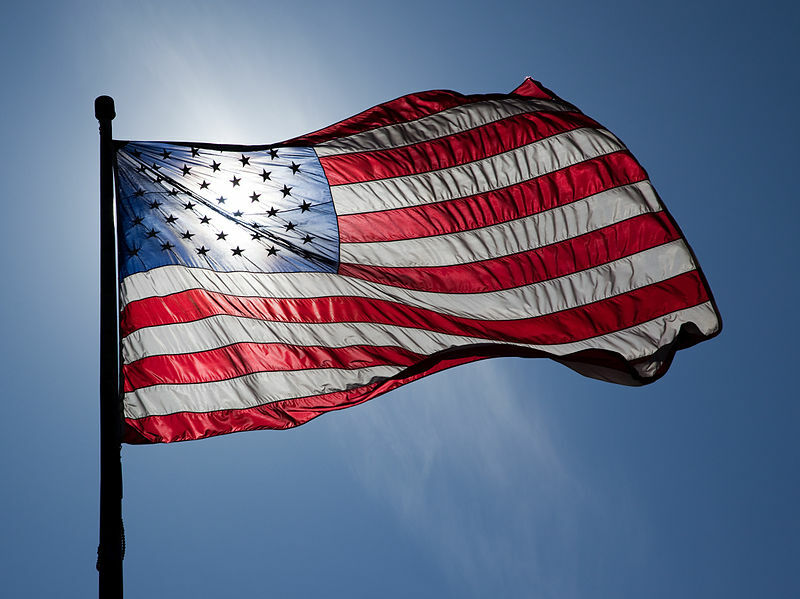 Wishing you and yours a safe and Happy Independence Day 2015 from all of us at Domino Plastics. 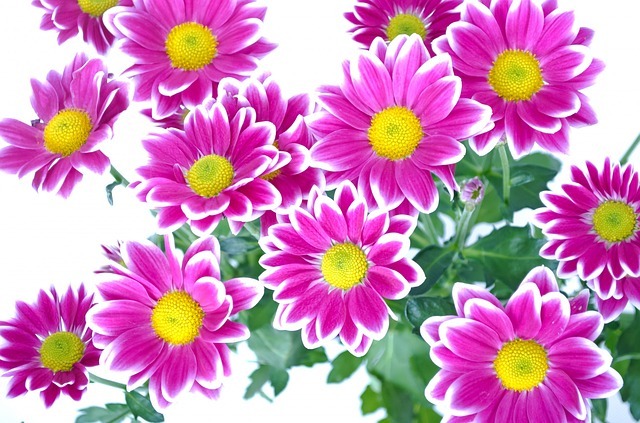 We’re dedicated to preserving our nation’s precious natural resources. Contact us to recycle plastic today! 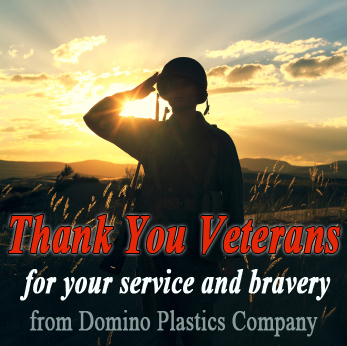 Wishing everyone a safe and happy Memorial Day from all of us at Domino Plastics Company. 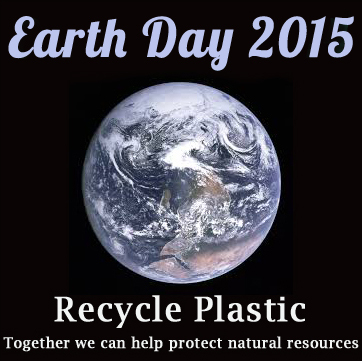 Honor Mother Earth everyday: recycle plastic scrap to protect natural resources for future generations. Domino Plastics pays cash for virgin pellets and film on rolls. Contact us to sell all types of post industrial plastic scrap for the best prices. Call or text plastic scrap buyer Joe Feret at (516) 972-5632, or email [email protected] Send details and images for a fast quotation. The folks at Microsoft OneNote, the Collective Project, and Limbitless Solutions have brought a piece of the Marvel Cinematic Universe to life with the creation of a fully-functional 3D printed bionic arm modeled on Iron Man’s own gauntlet–and one lucky kid met with Robert Downey, Jr. to receive the arm for himself.